Farm House Bagolaro wouldn’t be the same without one our land most precious treasures: Sabina Dop Olive Oil. High quality olive oil production lasts one year. To our company, that follows a cultivation biological method, harvest by hand is extremely important, such as, later, a timely transfer to the crusher. After a cold extraction all is preserved under nitrogen. To the traditional care and oil wisdom we place side by side a continuous search of innovation to guarantee our clients an unique oil. During production every moment is important: from the care of the plants to the pruning, from the harvest to the storage. The reason behind is simple: every phase is necessary to lend to our Sabina Dop Oil bottle that Italian taste, that makes it unique, excellent and competitive. 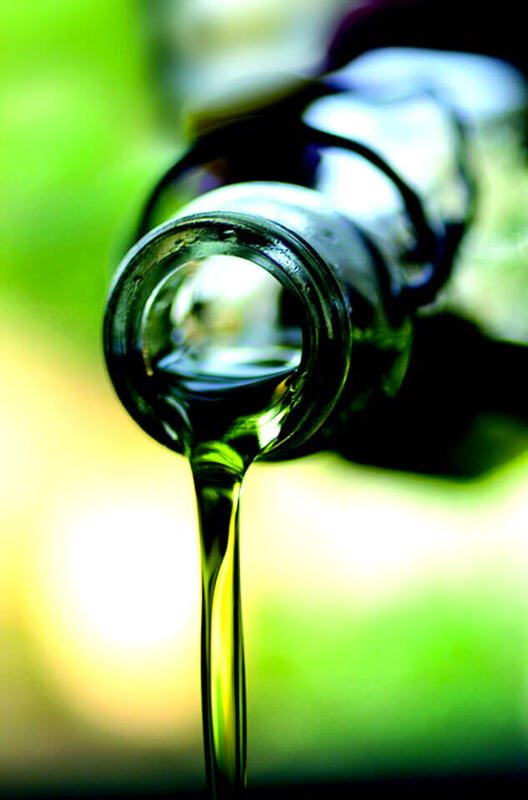 The sustainability of our oil, the green color with gilded shades, the fruity scent and bitter tones, sweet and even of spicy in some parts compete to create one of the most appreciated products of our region. We chose to own a business crusher to be able to offer a unique, sure and guaranteed product to our clients, an olive oil created following traditional techniques. But we didn’t stop here. We improved quality, we excluded an excessive use of water and respect kneading temperatures. In this way we wanted to make our oil a true ambassador of the perfumes and the tastes of Sabina territory. With over 150 hectares, we are able to produce good quantities of Dop Olive Oil maintaining however a high quality. Olive oil is the prince of Mediterranean diet and more. It is beloved and requested all over the world, by all the estimators of products made in Italy. Our oil is crated both for the export to the foreign countries and the purchase detail. 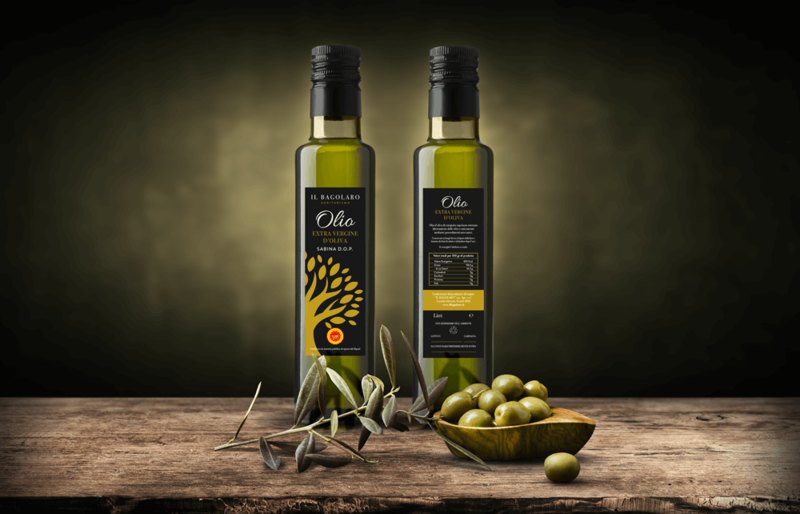 You can taste our olive oil in our meals, during a lunch with your family or a business meeting, you will be delighted by its intense flavor!